Muse has been one of the successful power trios in the rock scene as of late. With hits such as “Uprising,” “Madness,” and “Mercy,” this group has played a big role in keeping rock alive in the mainstream. However, Muse is a band that likes to change their styles with every record and this new album is no exception. So how has Muse evolved over the past few years and how does this new album show different sides of the group? The album on the surface has a retro 80s feeling that has been present since the resurgence of nostalgia with shows like “Stranger Things” and such. However, Muse’s approach to the 80s science fiction demographic does seem a touch dorky at times. While Muse has always had a sci-fi edge, this album’s use of electronics is a touch odd compared to their techno explorations on previous albums. While the band aims to put the listener in an environment, the tracks on this album sound more like an old video game music than anything else. The main singles “Dig Down” and “Thought Contagion” are perfectly fine electro-rock songs, but they leave a lot to be desired from the listener. Also, the album’s opener and closer “Algorithm” and “The Void” leave a weird impression on the listener. While this all sounds a bit damning on the band, there are many points where this album shines. 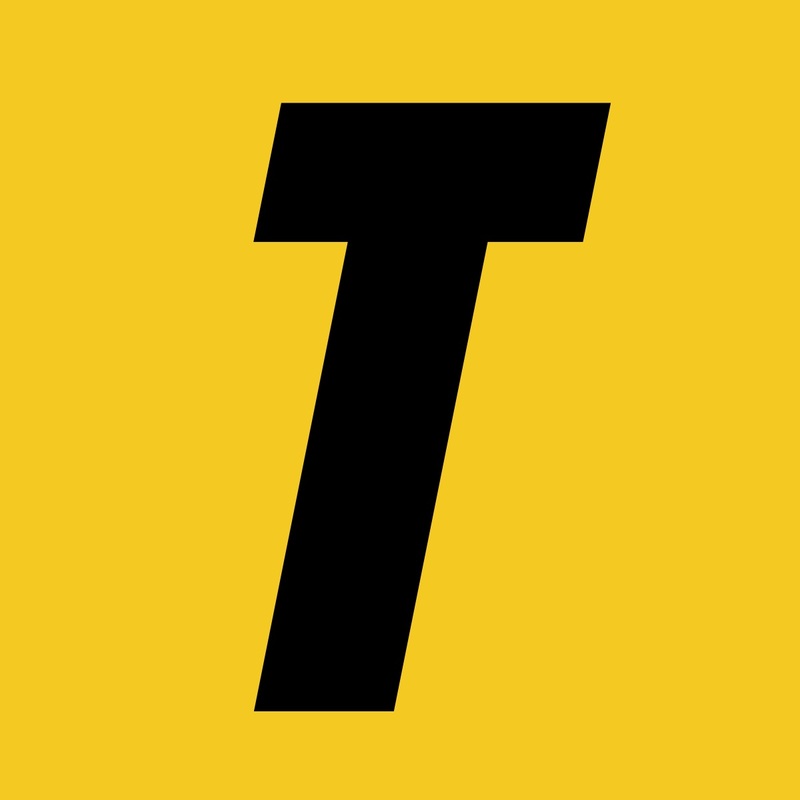 The group decided to work with superstar producer Timbaland for their song “Propaganda,” and, while not exactly rock, it’s still a great pump-up song with heavy electronic bass-drops. Also, the slow jam “Something Human” is a nice detour with a more acoustic arrangement and a power ballad structure. 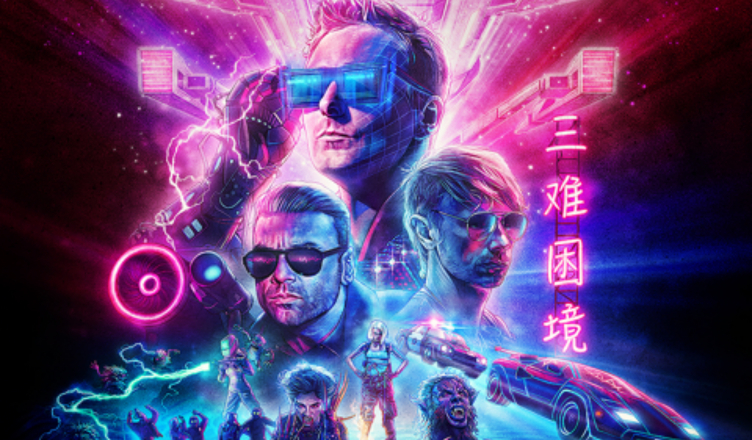 The center of the album contains the song “Get Up and Fight,” which is probably one of the better songs that Muse has made in the past few years. This song I could have pictured on their previous efforts like “Drones” or “The Resistance.” The single to look out for from this album is “Pressure,” which has a great dance beat and an amazing video paying homage to the dance scene from “Back to the Future.” What this album lacks musically at times, it makes for in their commitment to the 80s aesthetic. While my opinions do vary when it comes to this album, I feel that it is appropriate because this album does seem very lopsided. The good songs on here do hold up when compared to their previous output, but the bad songs keep the album from being anything truly spectacular. The album can seem a touch forgettable in places, which is disappointing because Muse is known for making tremendous songs and albums that hold up for many years. While Muse has been known for making killer albums in the past, this is a record that I could only classify as generic. If you like Muse, this album is still going to be amazing, but for any uninitiated admirers, I would suggest that you proceed with caution.